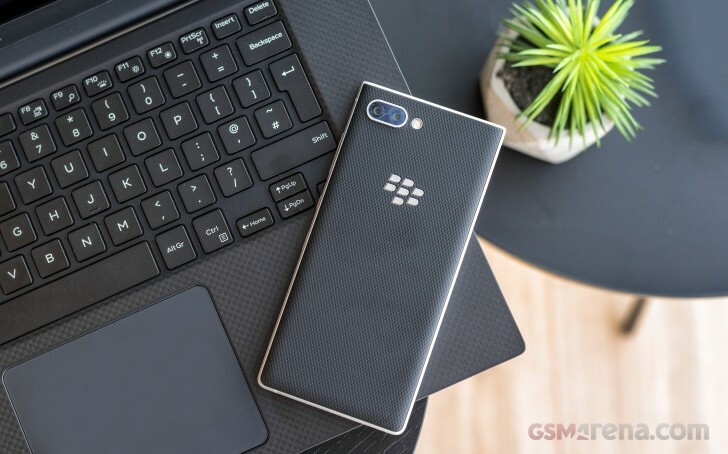 BlackBerry KEY2 is what old school physical keyboard fans have been waiting for. The device combines modern hardware with a physical keyboard offering expanded functionality allowing for a full-fledged 2018 experience. Pre-orders in Canada, China, UAE, the UK have already started and the US market is soon to follow. The handset will be available in Silver and Black starting July 13 and could be bought on Amazon and BestBuy. However, these stores will have limited stock and if you really want a Key2, we suggest that you reserve one on June 29 when pre-orders start. Have they even update Keyone? But xiaomi phone didn't have pkb.